Who needs new games when you can have special editions of last generation titles? 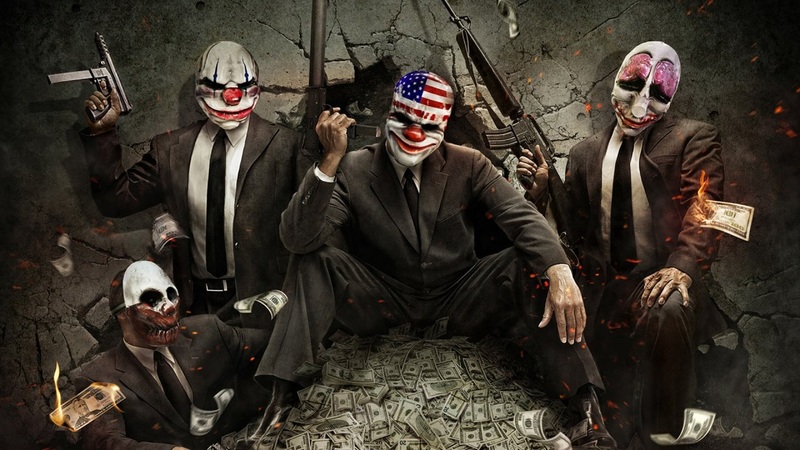 2015 looks like being the year of the definitive edition and Payday 2 is hoping aboard with their Crimewave Edition. A new trailer is out showing off what extras PlayStation 4 and Xbox One owners will get with this version. Payday 2 is a Co-Optimus favorite, its 4 player online co-op stole an impressive 4.5 out of 5 from us, but this Crimewave Edition will offer even more. Most of the extras from the PC version of the game will be made available on console for the first time, as well as improved textures. Pre order today to unlock the Hard Time Loot Bag! - A red dot weapon sight modification available for use on all rifle weapons. - An exclusive Skull mask. - A unique mask pattern titled "I LOVE OVERKILL". - A unique color pattern only available with this unlock. - A bundle of in-game cash. The PS4/One version of the game will be out on June 16th so get your grab bag ready, it is less than a month away.